Soap has been around since 2800 BC. Initially, its usage was limited and mass production was difficult. In the 19th century, the Lever Brothers introduced the first soap Brand – Sunlight. A century and a half later, we buy Cinthol for freshness, Dettol for Germ Protection and Dove because it is only three-quarters of a soap! Industries have a set way of evolution. First come the companies that commoditize the market. As consumers evolve, so do their needs. So brands come into the picture. They offer a consistent promise of what to expect, and the consumer associates her wants with the brand promise and prefers the one more aligned to her needs. The rise of OTAs as multi-brand e-commerce in the 2000s was an act of disruption. They helped users find every hotel online for the first time. Over time, OTAs added multiple sources of revenue to get a higher wallet-share, for example: when someone is traveling and needed a flight or bus, they would also need a hotel and some other value-added services. This bundling of services was a key theme. But fundamentally the building blocks of these transactions or travel itineraries remained same. The Airlines were the ones to deliver the Air Experience, and the Hotels delivered the stay experience which does not lend any accountability to OTAs. 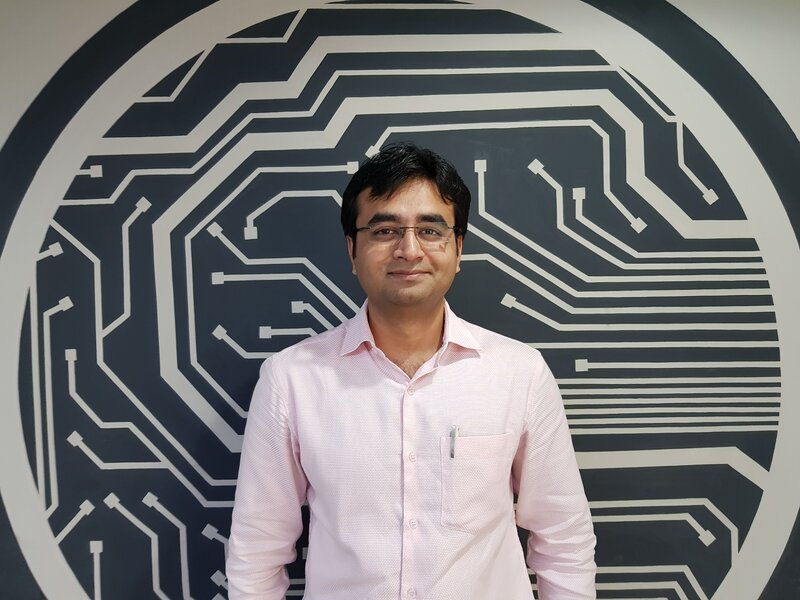 OYO has a unique business model – it is the first brand which is a Hotel chain with OTA-like distribution capabilities. Solving for predictability, it set out to fix real problems on ground and brand-building was more of an output than input metric. It represents all the strengths of the traditional model with none of the inefficiencies. It is re-engineered, a perfect hybrid combining technology and hospitality to optimise customer experience, space utilisation and business performance. Every brand stands around some core values. For OYO, the initial acceptance criteria and the upfront investment in upgrading any hotel before it becomes an OYO is one of the most fundamental differentiators. The core ethos has always been putting the customer before any other metric or choice. 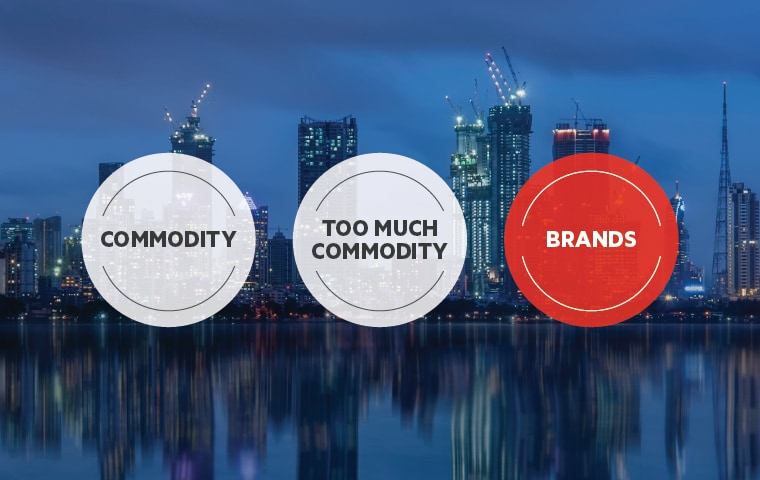 No Brand can be created by selling a partial inventory on one platform and the rest on another. With exclusive inventory and technology to distribute it all across the world, OYO generates significant value for the Hotel partner. We invest heavily to create an experience for the customer in the real world. 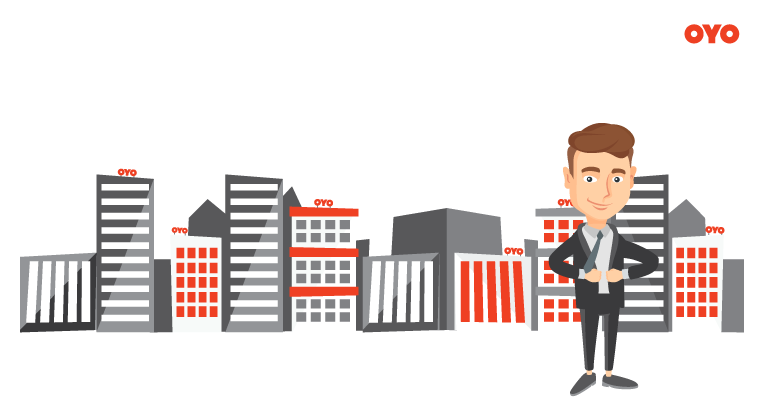 We have been delivering 80% + occupancy to business cities on an average and will continue to outperform intermediaries. 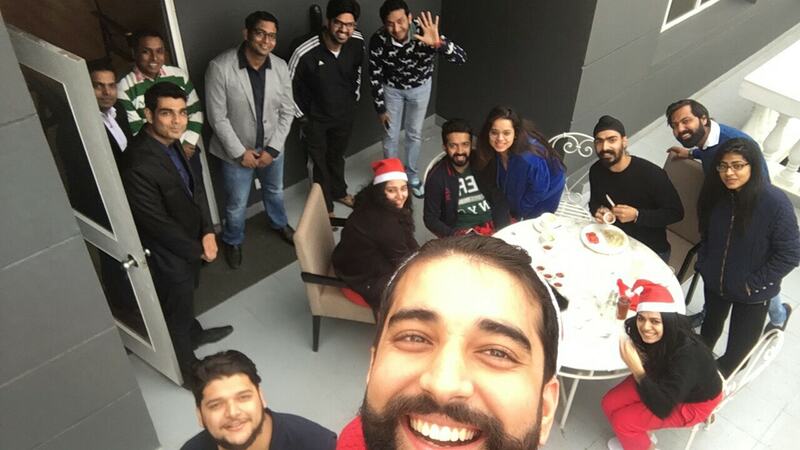 Christmas becomes more awesome when you are at an OYO! 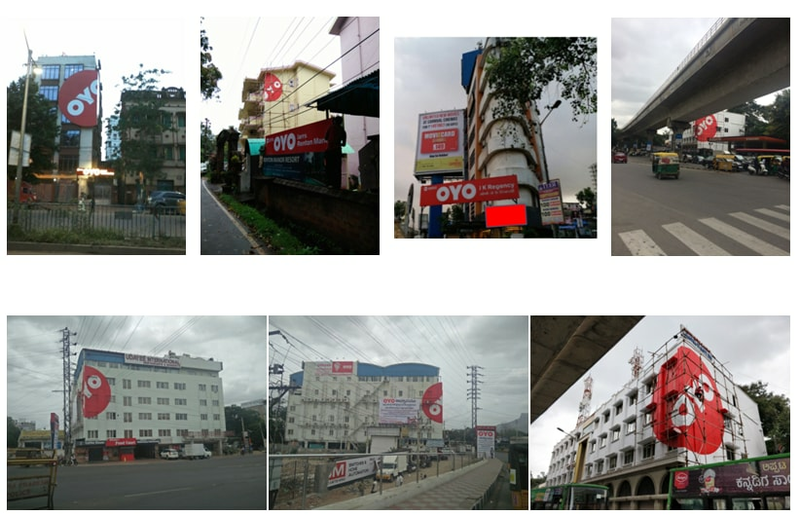 OYO’s investments in the beautification of spaces, standardization of service are bearing fruit. We have invested in systems, tools and processes to enhance service delivery, rather than marketing and discounting. In the financial year ending March 2017, we brought down our burn by nearly 33%. As a hotel brand, we have consciously chosen not to over-index our dependency on channel partners but instead built a strong distribution network by investing in self-operated channels. 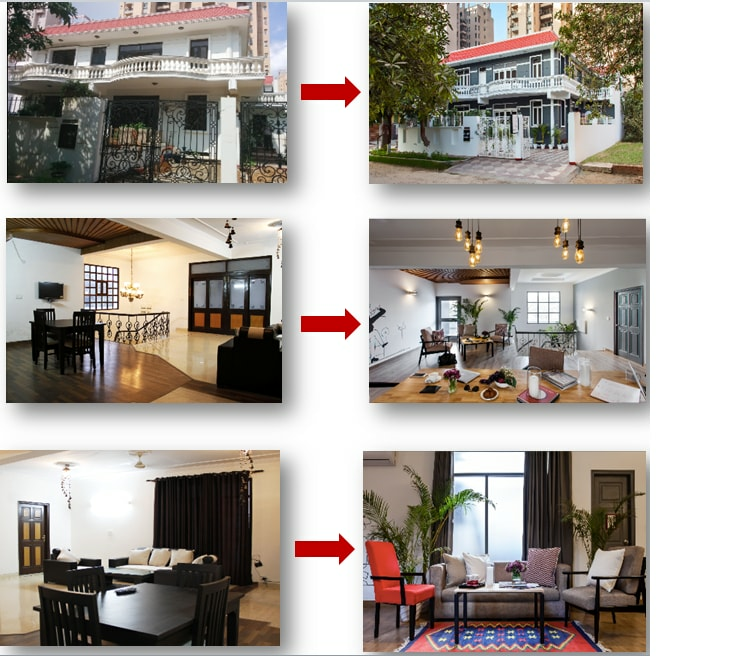 Unlike traditional offline hotel brands, we have the know-how and expertise to build robust inventory-management systems, and also market and sell these room-nights online. A recently released study by Kalagato indicates customers are becoming savvier and choosing “brand” over aggregation. Over a 12 month period, the usage pattern of an OYO customer hardly varies. 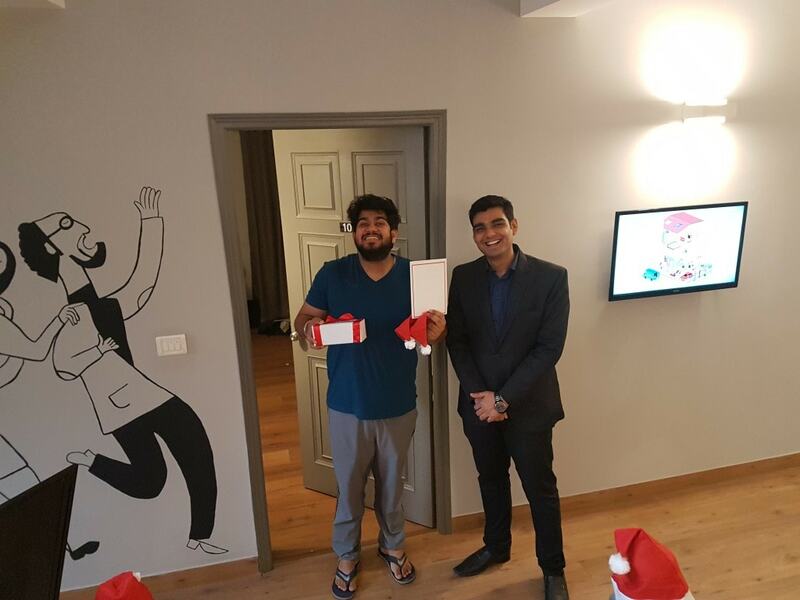 This is most likely a result of both the use case it serves as compared to traditional OTAs as well as OYO’s dominance in the budget hotel segment. On the other hand, OTAs display turbulent booking frequency, probably as a result of intense competition to lure users, win bookings and provide discounts. In a period when the aggregators and OTAs were spending more to acquire more customers, OYO was able to sustain market share against high discount offering players. This is because we focused on generating more value for the consumer – by offering them a desirable experience at the right value. OYO records comparatively higher NPS (quality) scores despite being the youngest brand. The commoditization of Hotels is coming to an end. The future belongs to Hotel Brands which will create significant value for consumers, partners and the overall ecosystem. 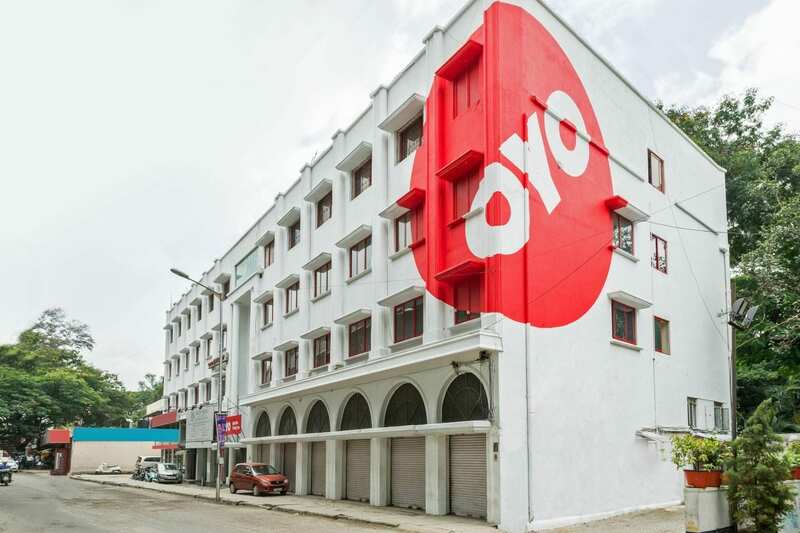 OYO entered the market when there was a pressing need for a hotel brand that could offer predictable experiences, operate at scale and master the whole gamut of on-ground operations, online distribution and omni-channel customer service. Its young and dynamic team rose to the challenge to deliver against all odds. The response of customers and feedback on service and experience highlights the trust and preference enjoyed by OYO. Continuing to live up to this trust by delivering exceptional stay-experiences in affordable and beautiful living-spaces is OYO’s guiding mantra. And is it still Day 1 for us. Burhan is the Vice President for Conversions at OYO. He was earlier heading the South region for OYO where he was instrumental in establishing systems and processes that helped scale up operations rapidly while delivering on key customer promises. He is a graduate from IIT Kharagpur.